Usually, you can end up soft bricking your computer by performing custom operations or by installing inappropriate programs or platforms. So, due to incompatibility issues, malware alerts or soft related malfunctions, you can notice that you have bricked your computer. Well, when dealing with such problems you can easily address your issues by using the troubleshooting solutions provided by your Windows 10, 8 system. But, what should you do, when the brick is caused by Windows 10/Windows 8 itself? In that case, when all the problems are actually caused by the Windows 10, 8, or Windows 8.1 OS, you need to apply some dedicated methods in order to fix your bricked computer. Do note that you can fix only a soft damaged device, since the hardware problems can be resolved only if you take your computer back to service for technical assistance – it can be quite expensive if your computer isn’t on warranty. Anyway, before rushing in doing something that you might regret, first try to fix your damaged Windows 10, 8 device by following our step by step guide. How can Windows 10, 8 brick your computer? Well, that’s easy as basically everything is related to incompatibility issues. So, after applying a new update, after performing a clean install, after running a disk scan or even a system restore operation you can end up in bricking your device. These are Windows 10, 8 brick issues, problems that are quite frustrating as it is unusual to see how an OS can damage a device. Usually, these software issues are implying boot loops (you can’t boot into Windows, you can’t go to BIOS, you can’t run a system restore, you can’t boot from DVD and so on), or screen freeze situations. The first thing to do when dealing with such malfunctions is to perform some basic operations. In that matter you should unplug the AC cable and remove the battery from your device. At this point press and hold the power button for about a minute or even more. Then reinsert the battery and plug in the AC cord. Finally press power button in order to check if you can boot your Windows 8 system. If these procedures aren’t helping you, try to follow the guidelines from below. First of all, unplug or disconnect the external devices that are connected to your Windows 10, 8 device (besides your mouse and your keyboard). Then try to boot your computer by keeping the SHIFT key pressed. In this way you should get the Recovery Screen displayed. From there choose “See Advanced Repair Options”. Up next pick the Troubleshooting box and from the menu the will be displayed select “advanced”. Go towards “Windows Startup Settings”. Now, just select “Safe Mode with Networking” in order to boot into the same. You should download and install the latest video card driver from your manufacturer web site. Windows 10/ Windows 8/ Windows 8.1 feature dedicated troubleshooters that allow you to quickly fix general issues affecting your computer. Depending on the type of issues that you’re dealing with, select the appropriate troubleshooter, run it and then restart your machine to see if this solved the problem. 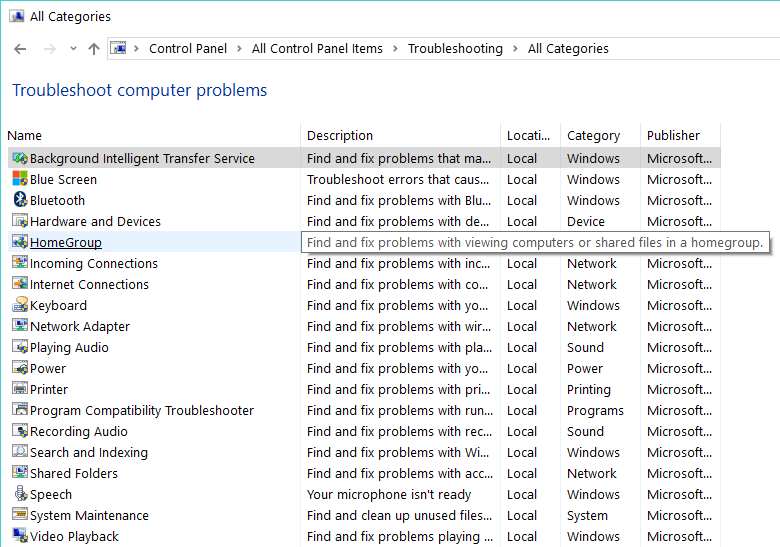 You can run Windows’ built-in troubleshooters from Control Panel. Simply type ‘troubleshoot‘ in the search box, select View all in the left hand pane and select the troubleshooter that best suits your needs. 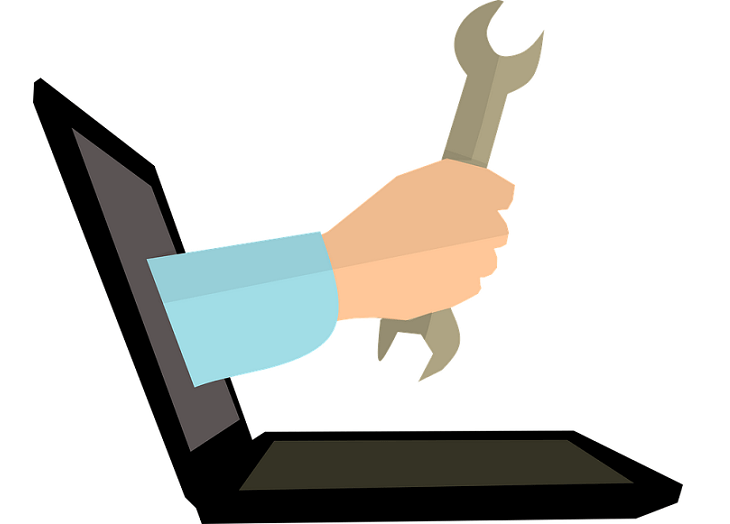 If the issues that you’re dealing with occurred after you installed a new software or program on your machine, try removing the respective software. Some program may not be fully compatible with your Windows version, so it’s best to simply uninstall them if you encountered any issues shortly after you downloaded them on your computer. 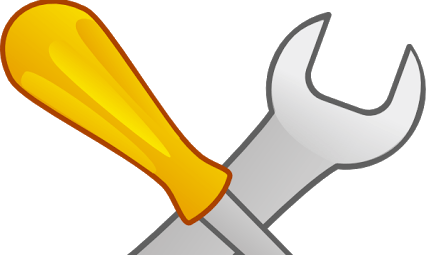 If you recently changed your Registry or operated any changes on your computer and this action soft-bricked your machine, you should use a restore point to revert the changes and restore a working Windows version on your device. 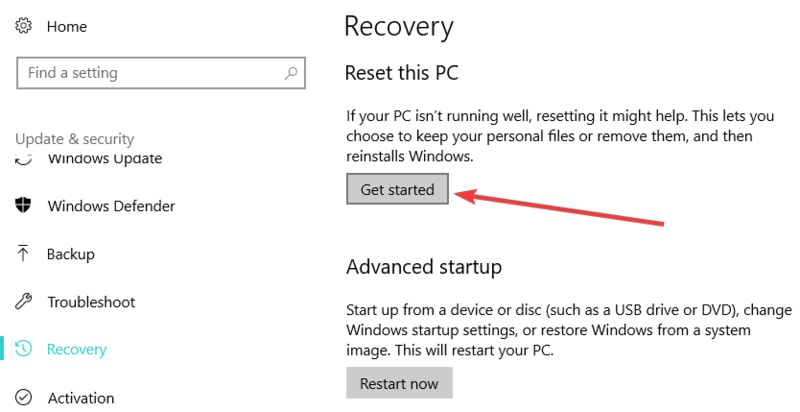 If you’re running Windows 10, you can also reset your PC by going to Settings > Recovery >Reset this PC. So these are the most common troubleshoot solutions to apply when your brick computer is caused by Windows 10, 8 or Windows 8.1 system (you can anytime try to make a clean install of Windows, but then you will lose your data and everything else you have saved on your device). If you know other solutions, or if you want to share something with us and with our readers, don’t hesitate and share your thoughts by using the comments field from below; in the end we will update this tutorial accordingly.